IBM leverages the power of Watson’s AI capabilities such as machine vision, natural language processing, audio processing, and digital assistants in its Internet of Things solutions to help businesses increase productivity, improve profitability and enhance decision making. This session will cover the experiences and learnings from designing and implementing AI-based IoT solutions for customers in industries ranging from manufacturing to buildings. Subject areas discussed include designing for the human, using the right data, reducing time to value, and integrating the solution into your existing business processes. The session is targeted at companies that want to improve their operations through Artificial Intelligence and/or Internet of Things solutions and the key takeaway for the audience will be how to get started with implementing AI. 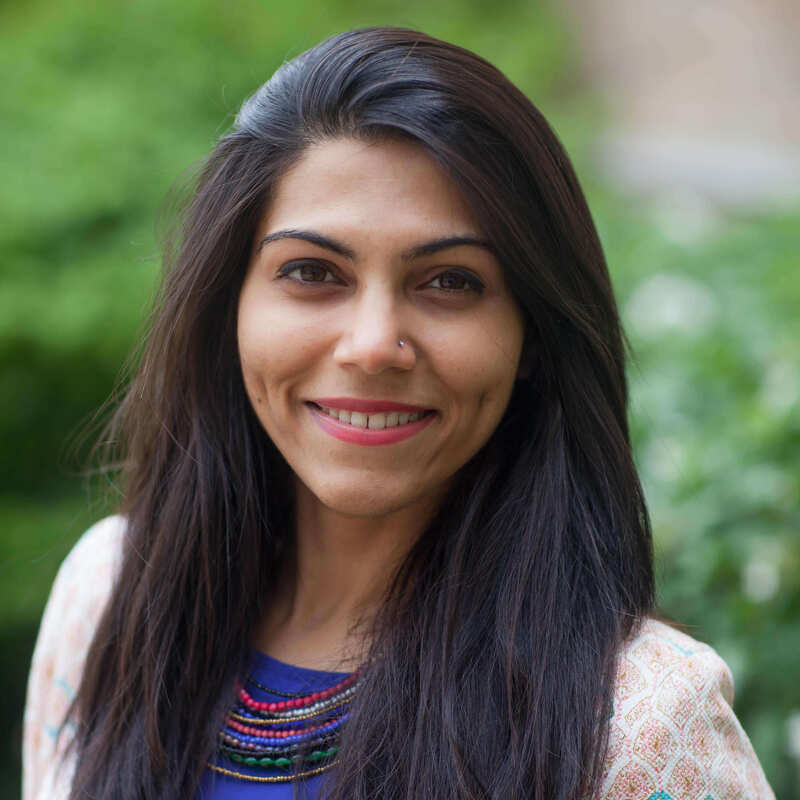 As a product manager at IBM Watson IoT, Heena Purohit is leading the development of AI and IoT based offerings for industrial and manufacturing customers. Heena is also IBM’s Millennial Leader in the Boston area through the ‘IBM Millennial Corps’ group. Prior to IBM, Heena was a technology consultant at Accenture where she helped Fortune 500 companies transform their business processes. She holds a dual major MBA from the University of Notre Dame.